The former prime minister’s win in conservative primaries makes him a theoretical shoo-in to become president in 2017. But his economic platform is more radical than anything French voters have been willing to countenance up until now. The race will be closer than anticipated. 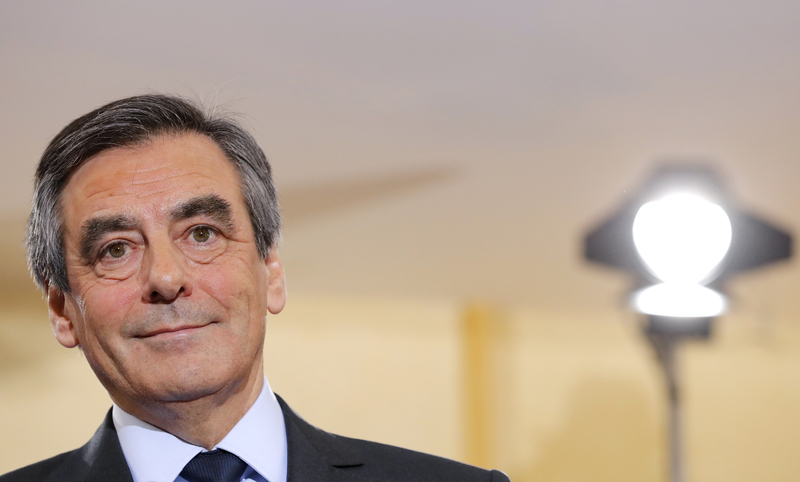 Francois Fillon won France's conservative primaries on Nov. 27, garnering two-thirds of the votes in a second round run-off against Alain Juppe, who had been a favourite in opinion polls for months.